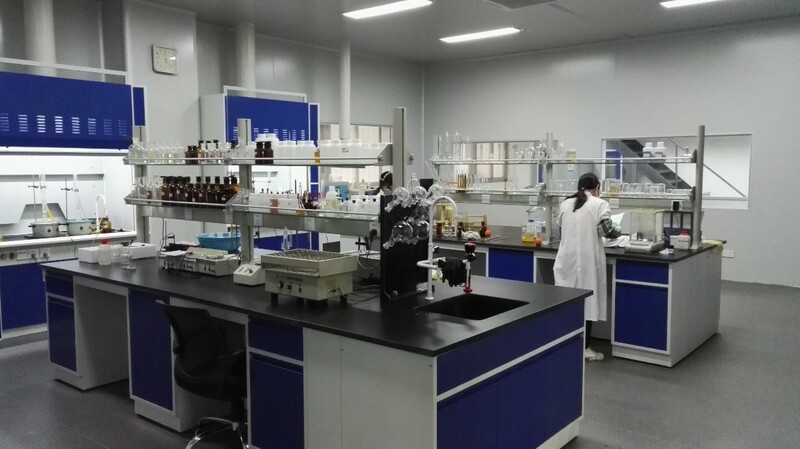 Technology has always been at the heart of CITIC Envirotech Ltd’s foundation and a resolute emphasis on R&D beyond the founding years has led to the establishment of the Technology and Application Centre. Led by a team of water professionals, the Technology and Application Centre serves as the nexus for all R&D activities where cutting-edge innovations created in one area can be promptly applied in another. Areas of interests include the utilities, water reuse, desalination and industrial wastewater treatment sectors, creating a wealth of experience and intellectual properties that raise entry barriers for competitors. More importantly, our R&D efforts facilitate the fortification of our reputation and enhancement of market penetration through dedication to the long-term evolution of Memstar’s membrane products- the keystone of our technological expertise. In order to thrive in an era of intense global economic competition, it is imperative that we remain nimble and relevant, keeping ourselves abreast of recent technological advancements that can help tackle today’s challenges in the water industry. Thus to maintain a competitive edge, the company looks to membrane systems such as the Membrane Bioreactor (MBR) and Continuous Membrane Filtration (CMF) to meet the needs of our clients. Based on Ultrafiltration (UF) membranes, these systems provide superior rejection of pollutants over conventional systems, offering better effluent qualities that can meet increasingly stringent discharge standards. In particular, the remarkable bacterial and viral rejection performances of our UF membranes have made it possible to ensure high quality drinking water and safeguard the health of our consumers from the utilities segment. We also actively engage in technology fusion, achieving good successes with a combination of MBRs and Advanced Oxidation Processes (AOP) to treat challenging industrial discharges and meet rigorous environmental regulations. For the municipal sector, we have pioneered and championed an innovative underground MBR plant design that allows a non-obnoxious coexistence with nearby residences, driving investment capitals down.